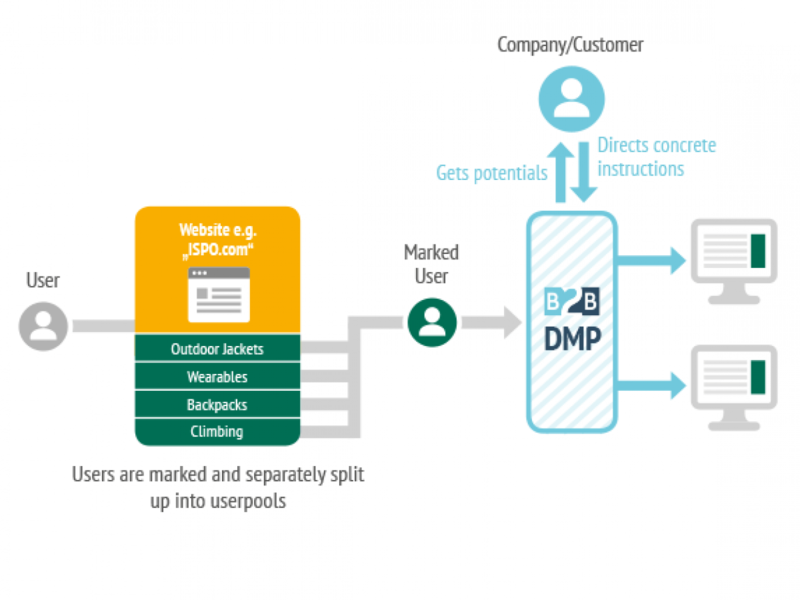 TrustedTargeting powered by ISPO Munich lets you reach your target group which you meet at the trade show – always and anywhere online, even when there is no show going on. TrustedTargeting is a technology that allows you to address B2B decision makers on the internet – no matter what website they visit. The process is quite simple: You provide us with creative material. We realize the online campaign based on our B2B data. Potential customers visit your website. Targeted engagement of your ISPO audience 365 days a year with a 0% loss of stray inventory! Since January 2017 we have marked over 1,000,000 B2B DACH and international contacts and consumer experts through the ISPO.com and segmented this data within our database according to their individual interest groups such as Outdoor, Ski or Hiking. This enables you to target and reach only those visitors and exhibitors at the ISPO that are of interest to you with online advertising banners. In comparison to standard B2B campaigns we can minimize the financial loss of stray inventory ensuring that your budget is only invested in your target audience. 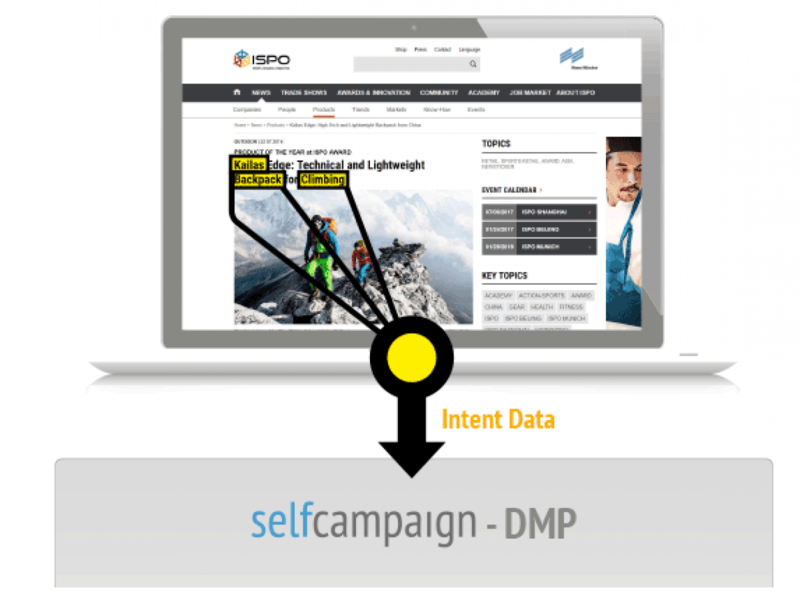 Your online display ad campaign will be delivered solely within your segmented target personas, during this time we continue to mark visitors to the ISPO.com in real time aligned to your chosen interest group and user profile. Test the new format now!